Costly multiple developments are obsolete. With iizi, simplified Java and unified coding for all, we solve developers multiple development issues. iizi unification also removes multiple support, update and deployment issues. iizi reinstates sustainability and adaptability throughout the entire app life cycle. This smart architecture offers a natural safe protection of data. Mindus grants access to iizi, the simplified powerful professional tool, equaling to 10 years of R&D. Anybody wishing to contribute and exchange on tomorrow’s digital expectations can build apps with iizi, the user-friendly Java based app machine, that provides enterprise quality and stability. A major obstacle to one development for all devices is that apps today, are built to be installed in a specific device. These customized apps for different devices implicates limitations due to the devices interfaces, sizes and functions. In order to bypass that issue, and deliver a universal cross-platform, streaming apps in the cloud is the chosen solution. iizi provides a platform to build apps for all. Further, Mindus optimized the streaming by creating a two-way communication to offer interactivity between the the cloud and its devices. scalability: cloud capacity scales both up and down with optional elasticity. In 2016, an individual on the planet ownes 1, 7 devices; this number is predicted to raise to 4, 7 devices by 2020. That is why it is a necessity to optimize apps with a single development platform to ensure efficiency, compatibility and sustainability. Why Java? Because Java is the #1 most popular programming language. 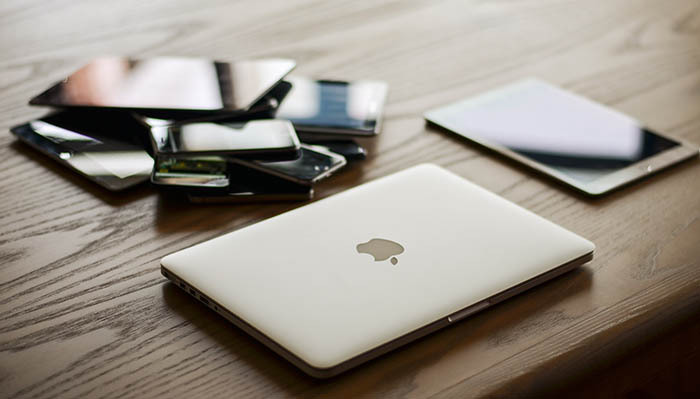 The iizi platform offers simultaneous development for all devices and platforms - Android, Apple, Windows and the web. Build mobile and web applications once and deploy on any device. The unified cross-platform technology delivers apps 10 times faster than traditional methods. Only iizi enables you to mix native, web and hybrid approaches in a single app with maximum flexibility and total control. The cross-platform is meant to rapidly adapt apps to new market requirements and goals change, without compromising the app development. iizi is the only platform ready to connect it all, things and actions, the Internet of Life – IoL. As said, owning in average 4,7 devices per person by 2020, make us expect to be able to swap our apps across any devices.